Montreal is home to the Cirque du Soleil, an incredible circus production company that does not include any animals. It is mostly acrobatics, comedy and drama. Cirque du Soleil has become an international success and we couldn’t be prouder. EC Montreal students often ask about seeing a Cirque du Soleil show. The circus tent usually goes up every Spring and shows take place throughout the summer season. Our students will be thrilled to learn that there will be a Christmas Cirque du Soleil show this year! It is called Crystal. 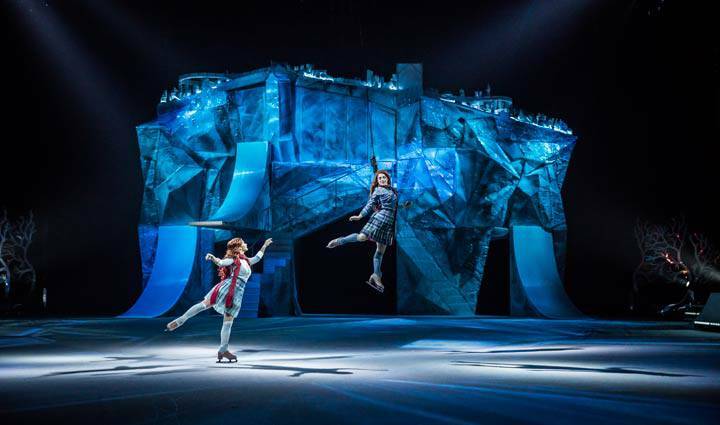 The show explores the element of danger by presenting its ice acrobatics. It is a combination of skating and acrobatics. They were coached and trained by professional ice skaters. The Crystal show will undoubtedly be one of the most popular events this holiday season. The show runs from December 20 to December 31 at the Bell Centre. Tickets start at $62.50. Do not miss your chance to attend!